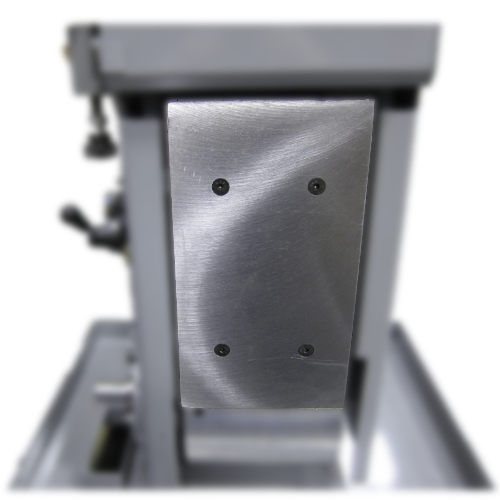 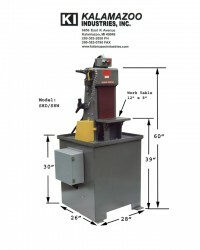 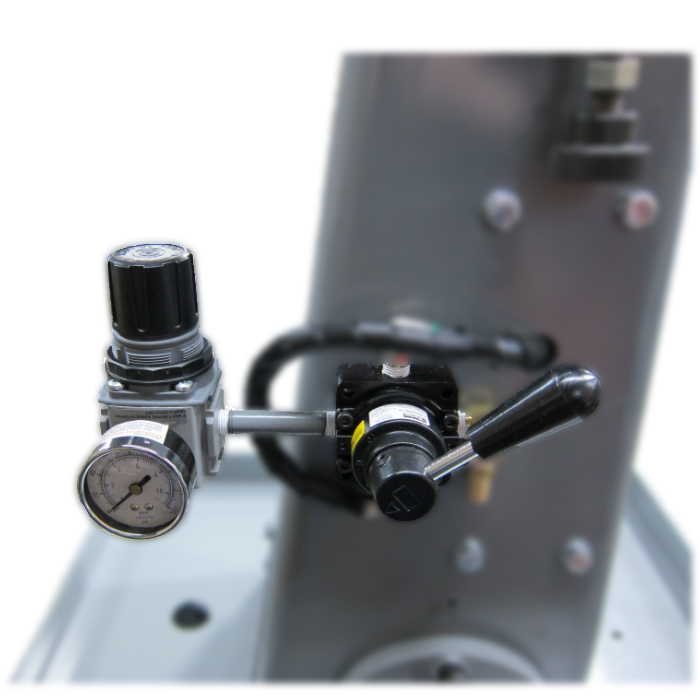 S8D 8 x 60 inch vertical dry belt sander unit is great for removing burr’s and descaling and industrial blade sharpening! 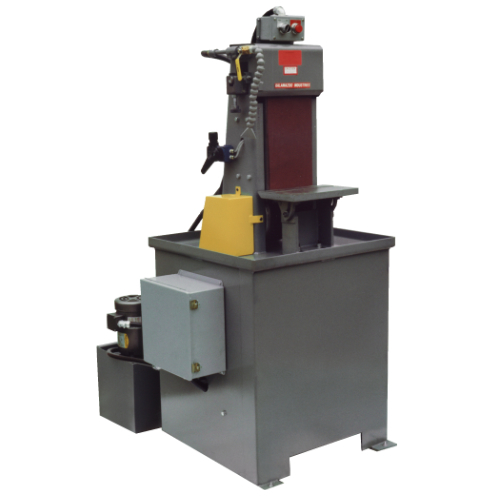 This industrial S8D 8 x 60 inch dry belt sander is a powerful unit for production sanding and can handle all ferrous and non-ferrous metals quickly. This unit requires shop air to keep tension on the belt. 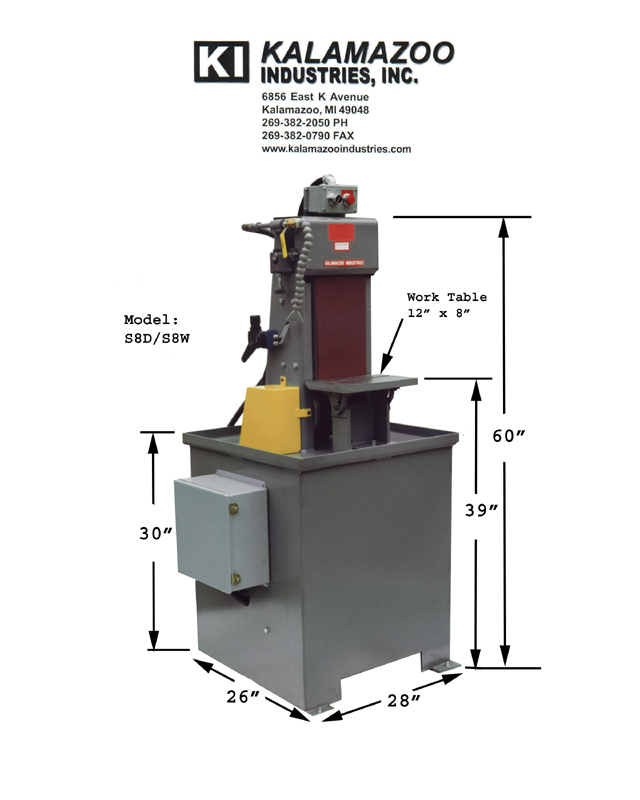 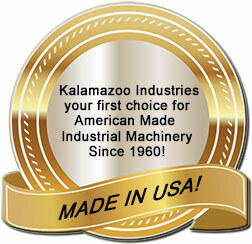 Kalamazoo Industries S8D 8 x 60 vertical dry belt sander is outfitted with powerful 7.5HP 3PH, 220V or 440V (specify voltage at time of order) motor. 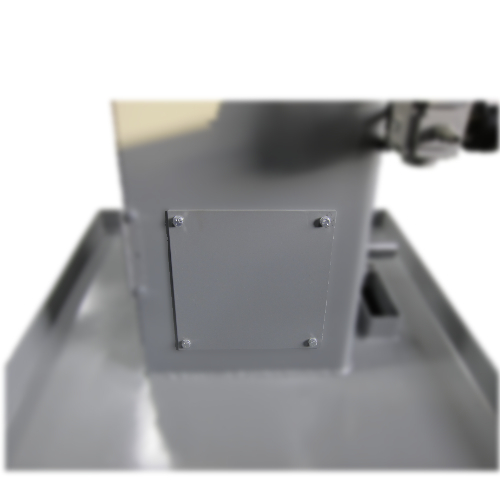 8″ x 60″ dry unit shipping weight is approximately 675 lbs. 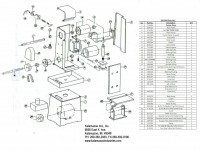 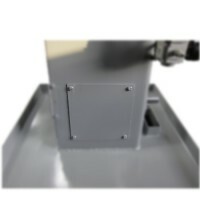 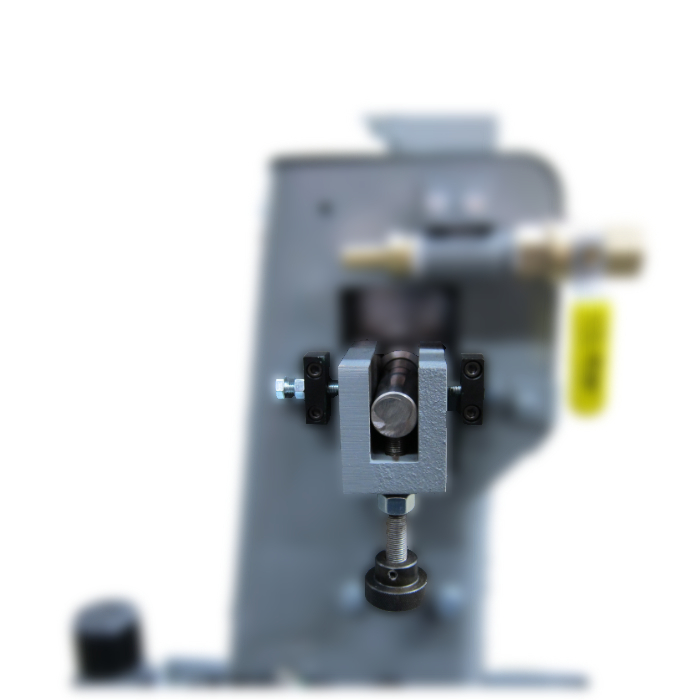 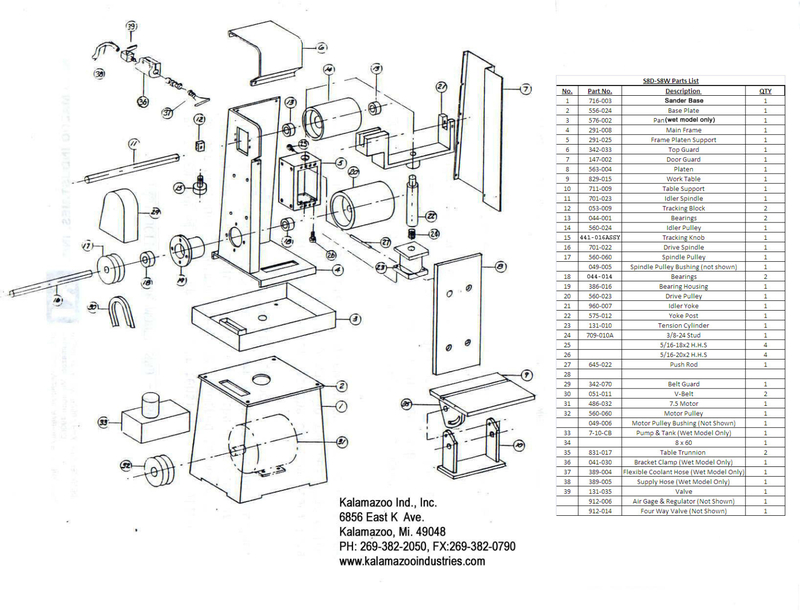 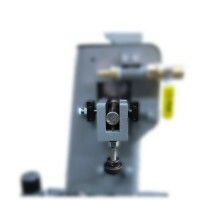 S8D 8 x 60 inch vertical dry belt sander parts are replaceable no matter the age of the unit.